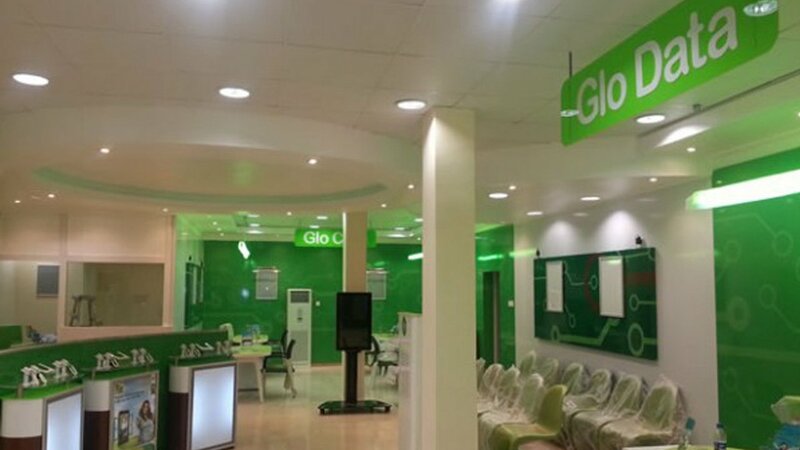 Residents of Abuja, the capital city of Nigeria, are currently lamenting the continuous shutdown of globacom network as subscribers are unable to reach their families, friends and business partners via their mobile lines. DAILY POST reports that the service shutdown affecting chiefly the Bwari Area Council of Abuja has made subscribers in Dutse Alhaji, Ushafa, Bwari , Usuma Dam, Kubwa, Dawaki and some part of Gwarinpa to lament the continuous network shutdown without explanation or apologies from the service providers. Speaking with DAILY POST, a subscriber at Dutse Alhaji, Mr Emmanuel Chukwuka described the situation as embarrassing and unbearable. He said, ‘’ Can you imagine that for complete one week, I’m unable to use my Glo line. Unfortunately, this line is what I use for my business. Customers cannot reach me, my family members cannot reach me. It’s highly embarrassing and very unfortunate,’’ he said, lamenting that he had called the customer service on 121 but could not get a satisfactory response. Mr Usman Aliu, a resident of Kubwa said with the development, the best thing is to swap with another mobile line, but lamented that it’s difficult to just drop a mobile line known by majority of people whom one deals with. ‘’ In this situation, the best thing is to just swap. But how do you swap a line you are known with? We can only take such a decision when it becomes obvious that the network providers can no longer help the situation,’’ he said. When DAILY POST contacted Glo customer care service on 121, no explanation could be provided on the network shutdown as a customer care representative told our Correspondent that queries would be forwarded to their technical unit for further action. The representative assured that network would be restored in the next 24 hours. But 98 hours, our Correspondent was told that the situation has remained the same, even as many subscribers have now gotten alternative mobile lines in case of emergency and for internet browsing. When DAILY POST contacted the customer care service for the second time for complaints and to confirm the development, he was told again that complaints would be forwarded. The representative could not disclose what had gone wrong with the network in the affected areas and could not confirm if the management and technical unit were aware of the development.